FR stands for “Flame Resistant”. This is the ability of clothing to resist flames (duh). More specifically, it means that if clothing gets a spark or fire on it, does it have the ability to extinguish itself after being removed from the source of ignition? 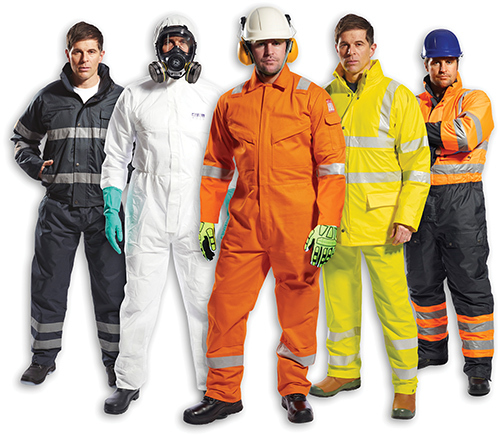 You might also see the term FRC which simply means “Flame Resistant Clothing”. Who is FR clothing for? Flash Fire hazards industries: oil and gas well drilling, oil tanker drivers, refinery, chemical and pharmaceutical workers, etc. Combustible Dust Explosion hazards include these industries: grain industry, food processing plants, painting, pulp/paper, etc.